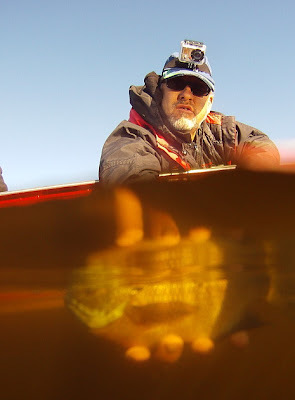 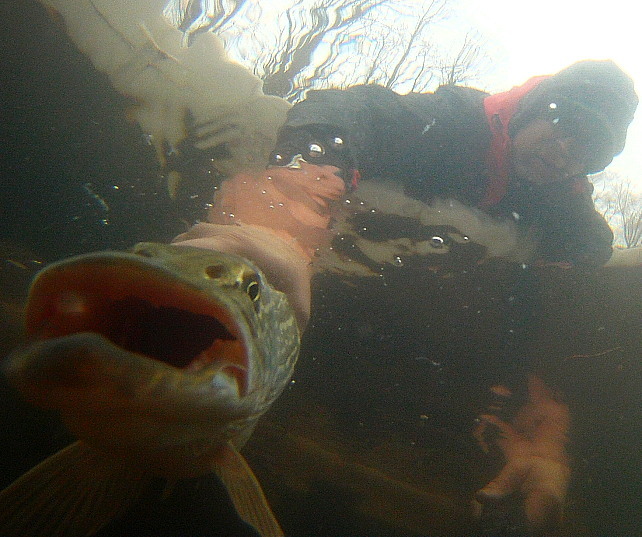 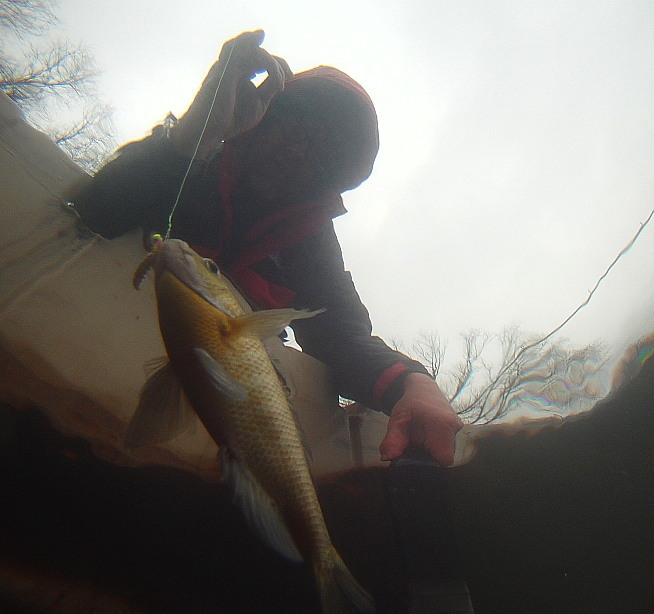 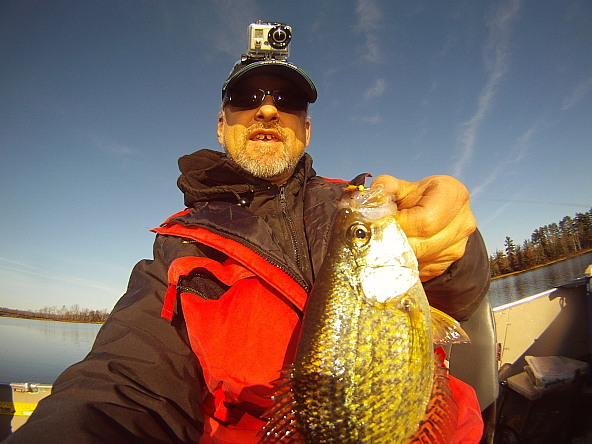 I just got a new flat lens housing for my gopro camera that allows for much clearer underwater photos. 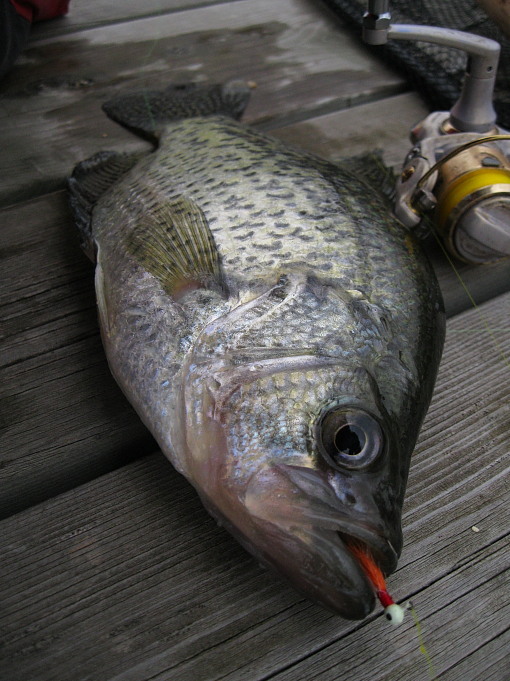 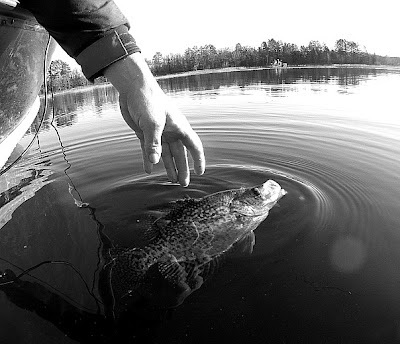 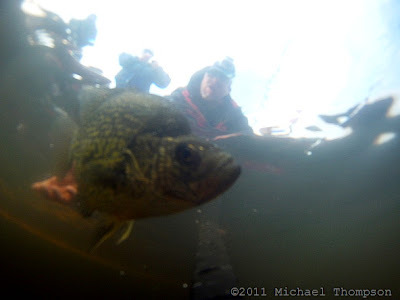 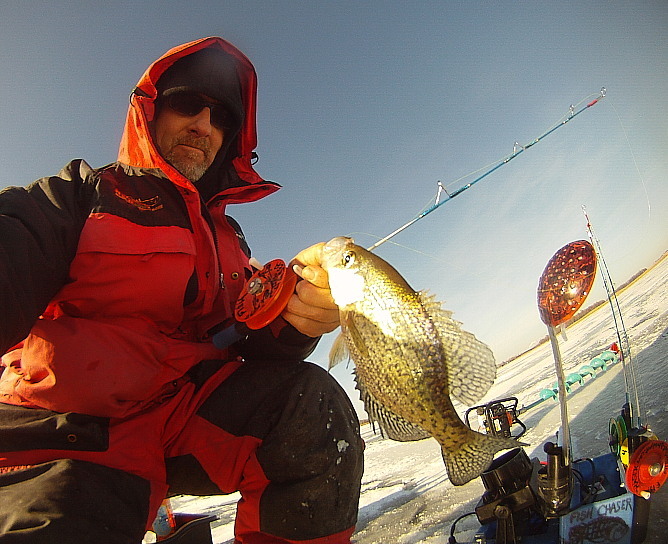 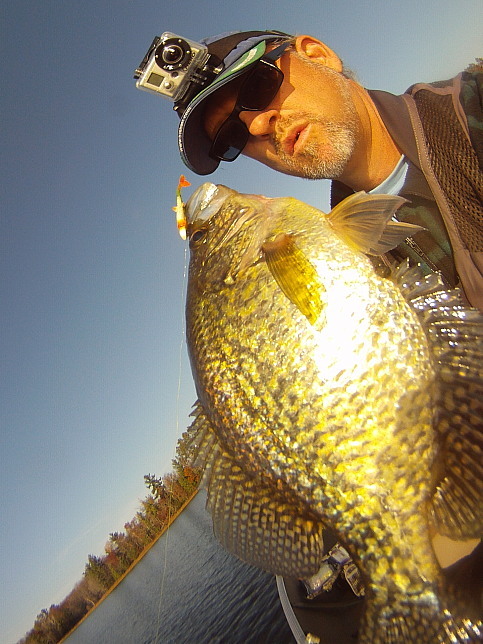 Here is one of my first shots, of a slab crappie I just put back in the water. More to come soon! 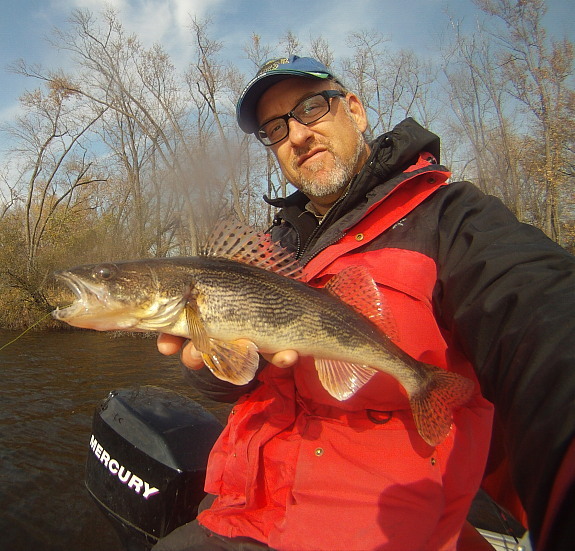 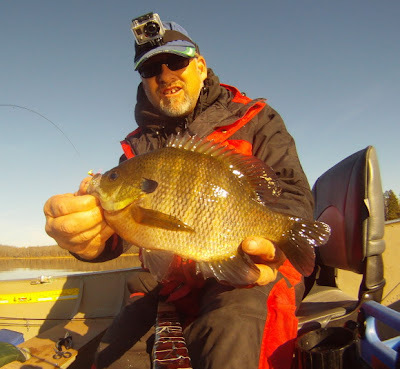 Some new videos, I have been hitting the panfish pretty good this fall, with a few surprise appearances from big toothy fish too! I will be hitting the river Thanksgiving day morning for some bass hopefully, Ice is forming up north so I will be doing that soon too. 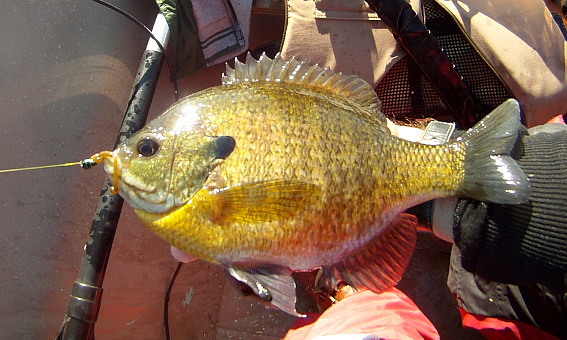 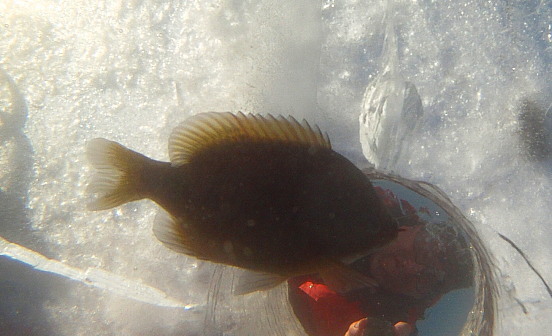 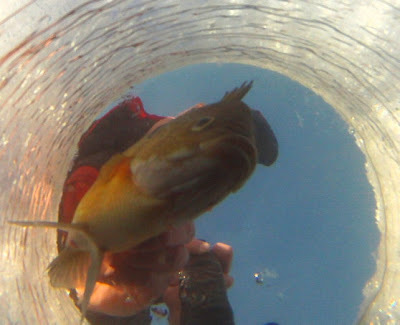 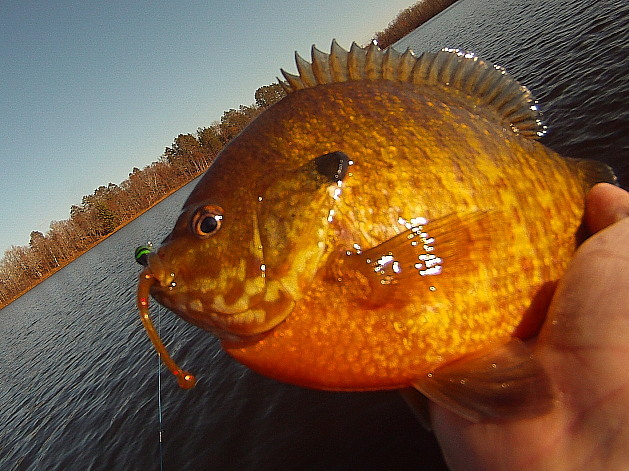 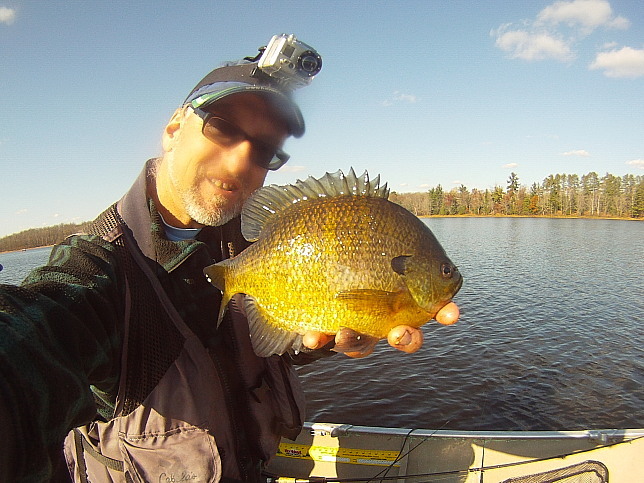 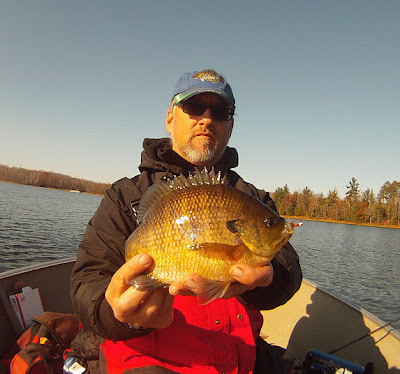 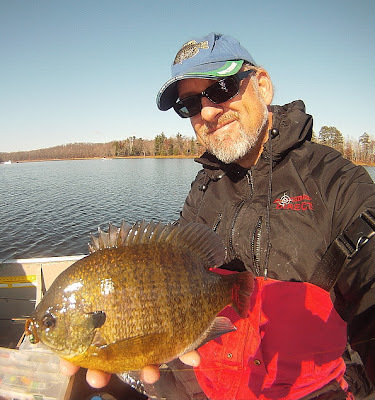 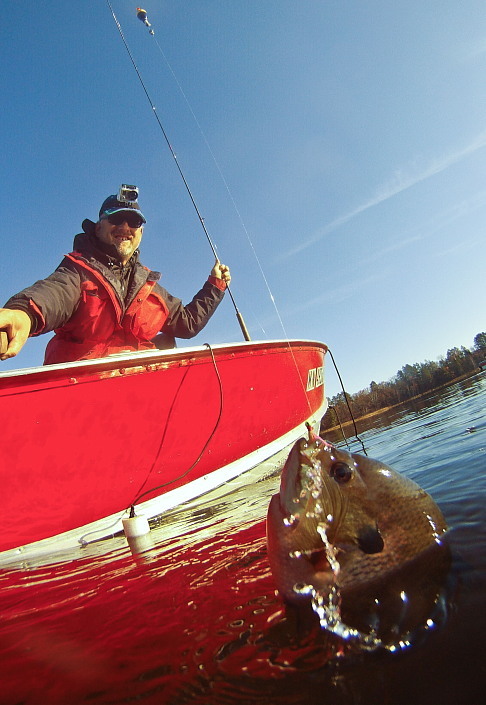 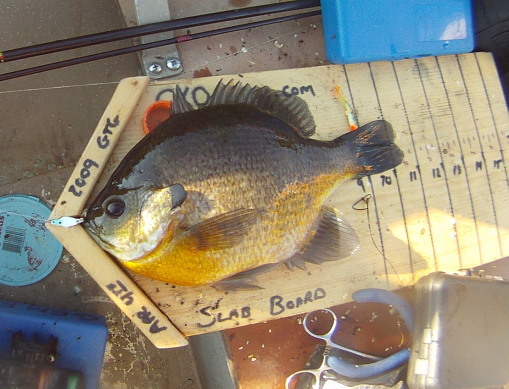 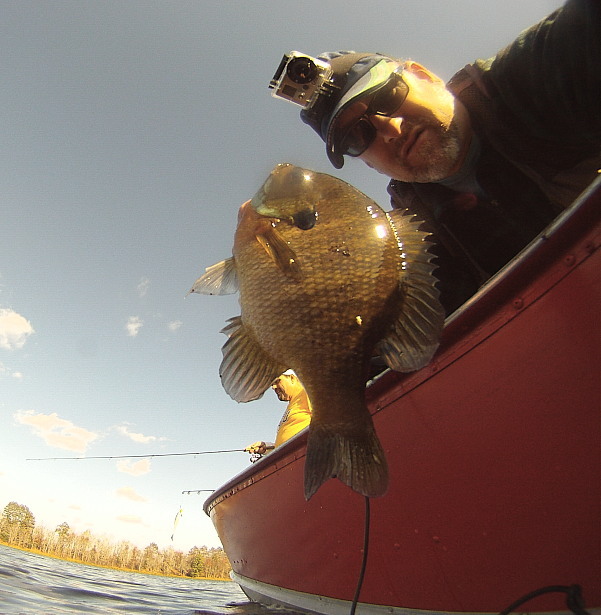 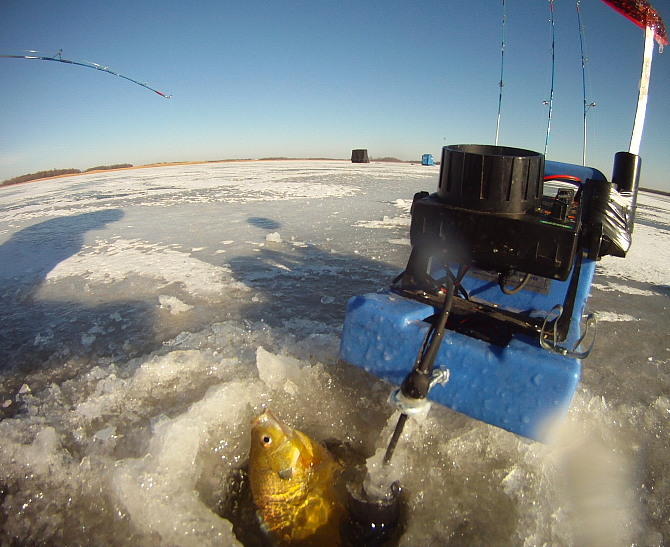 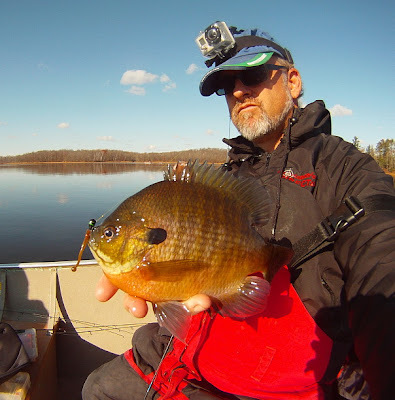 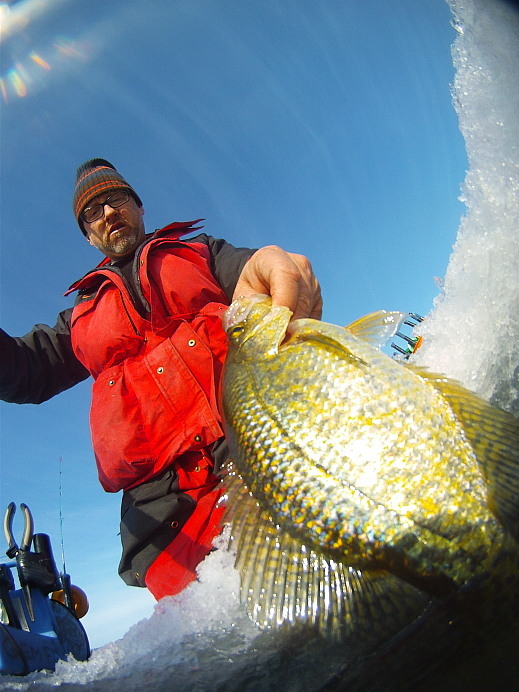 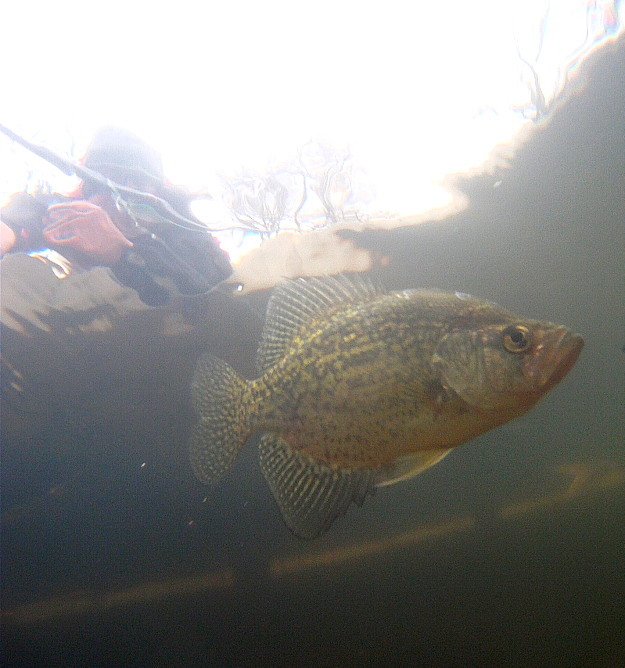 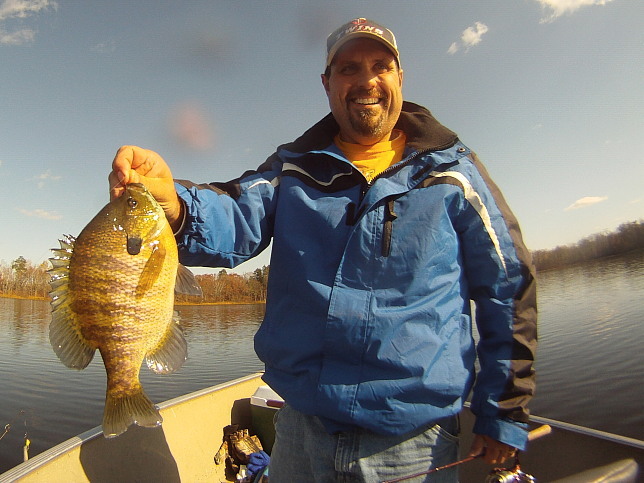 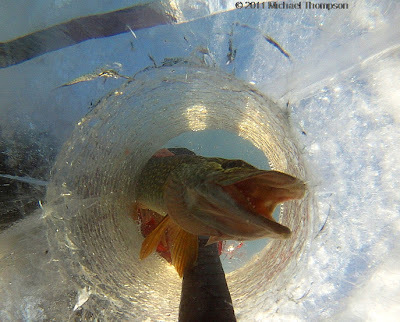 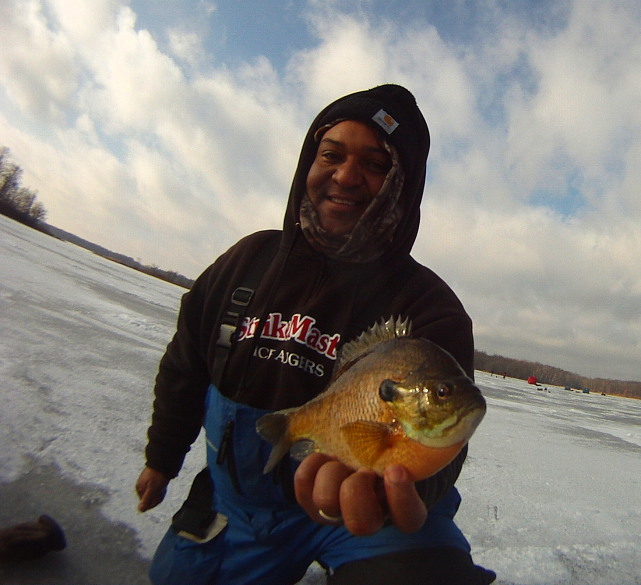 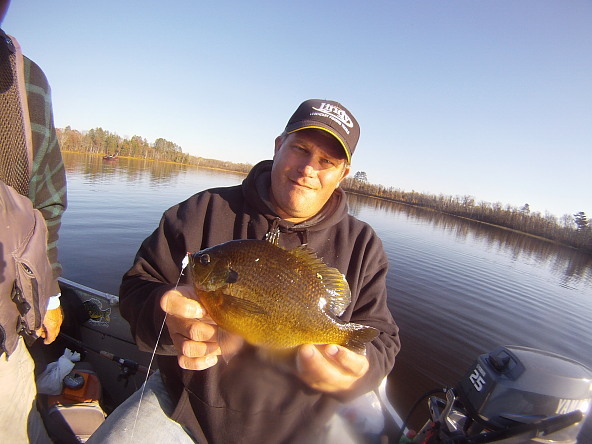 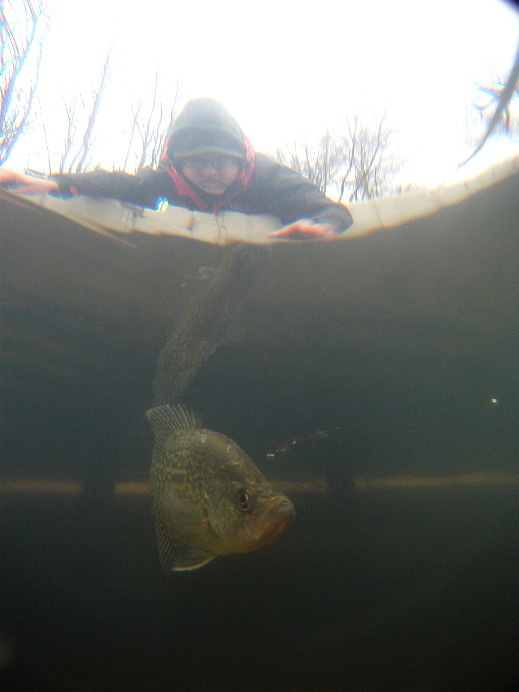 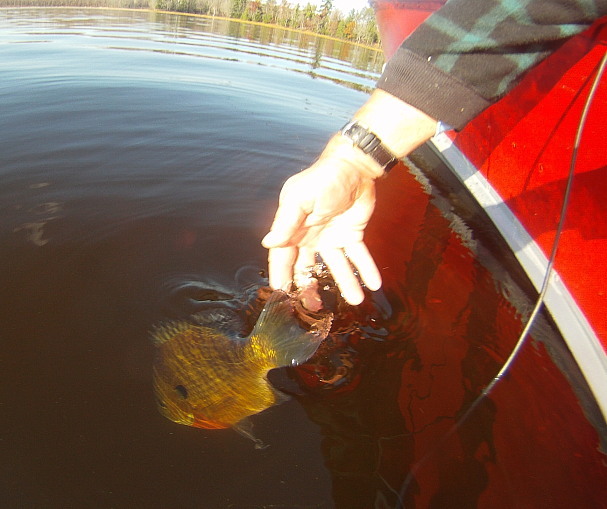 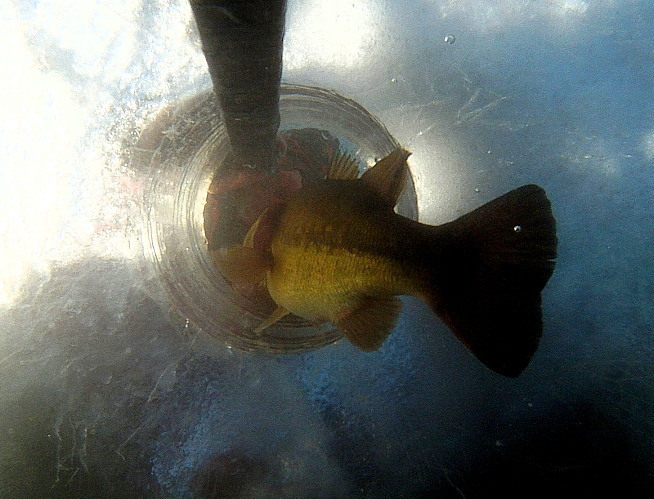 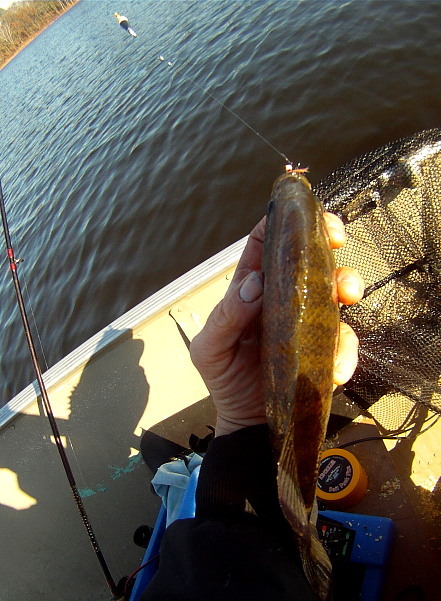 The deep water panfish frenzy continues, all fish were released. 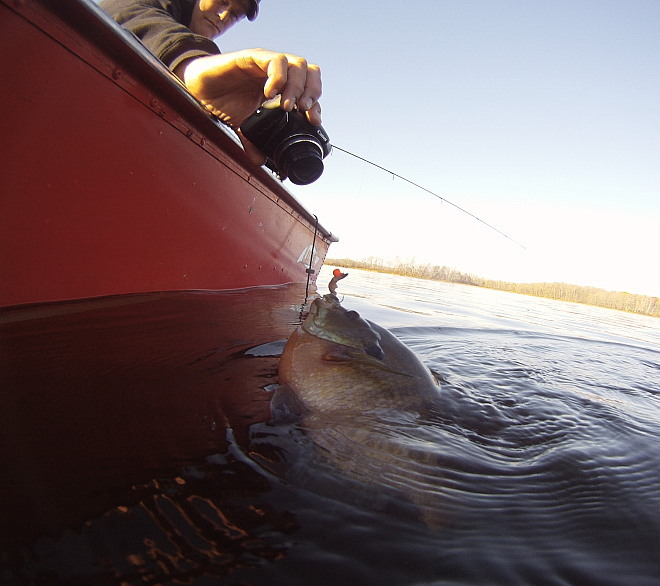 Hot baits were a pink and yellow T.H.E. 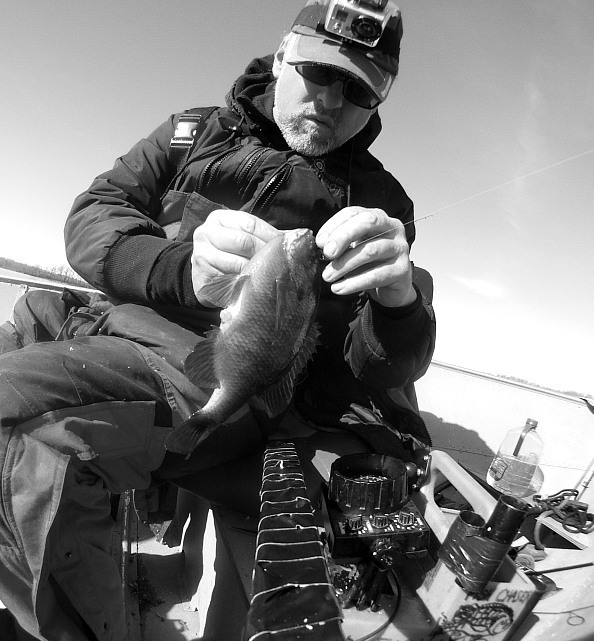 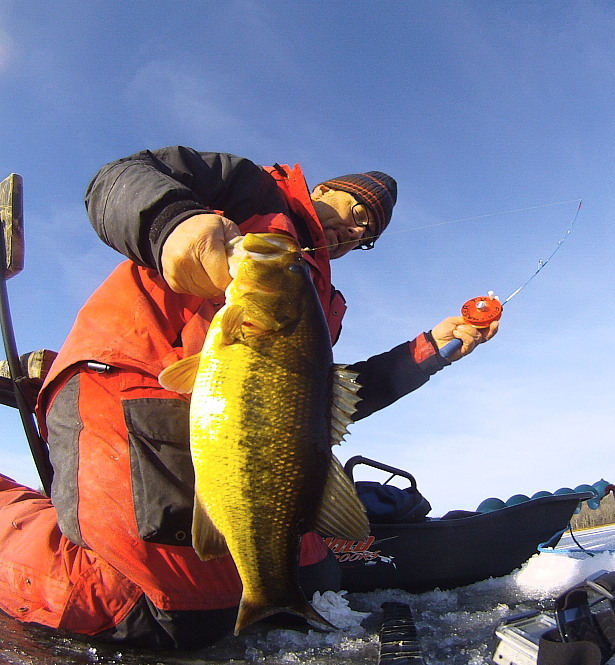 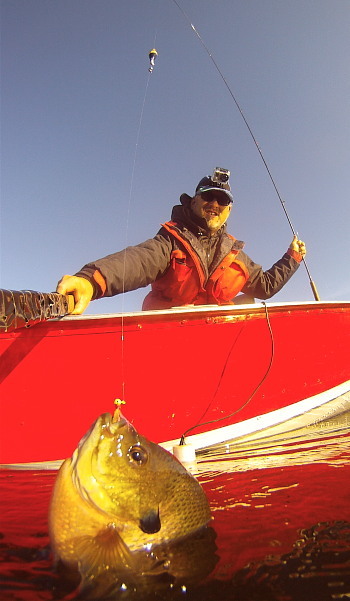 Jig, and a heavymetal tungsten jig with a J@S Magnum ice mite. 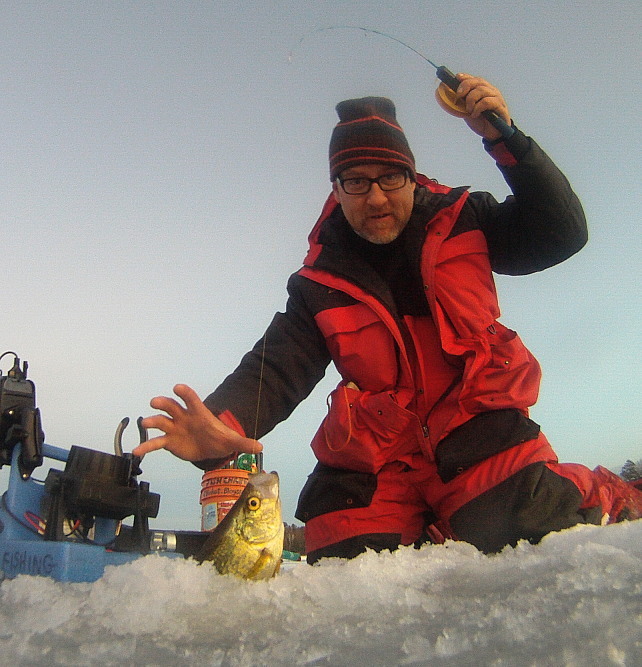 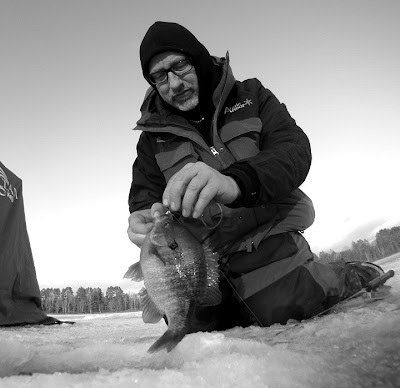 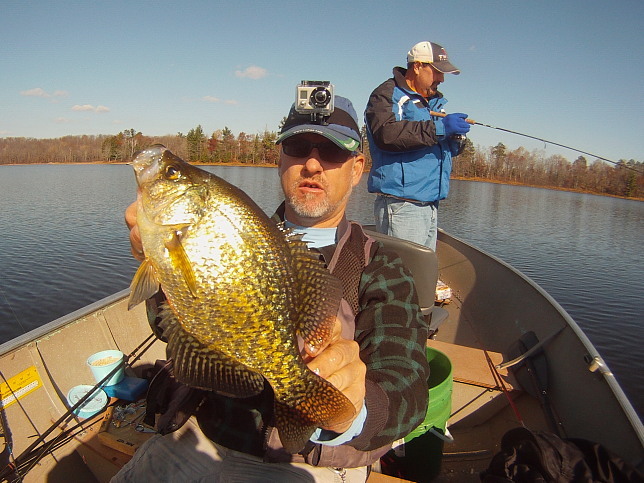 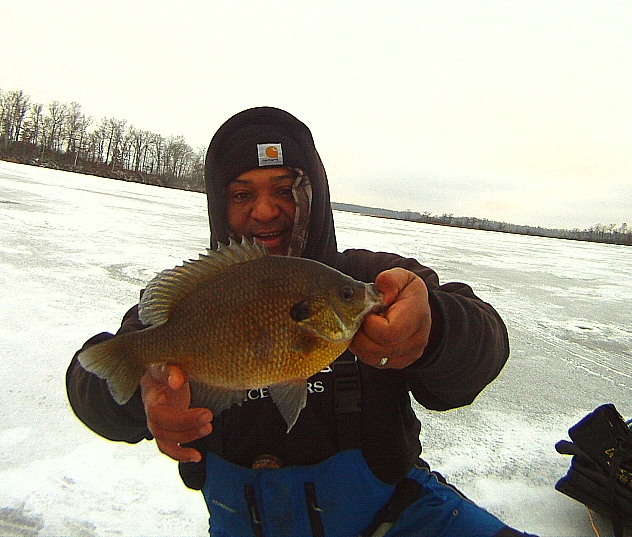 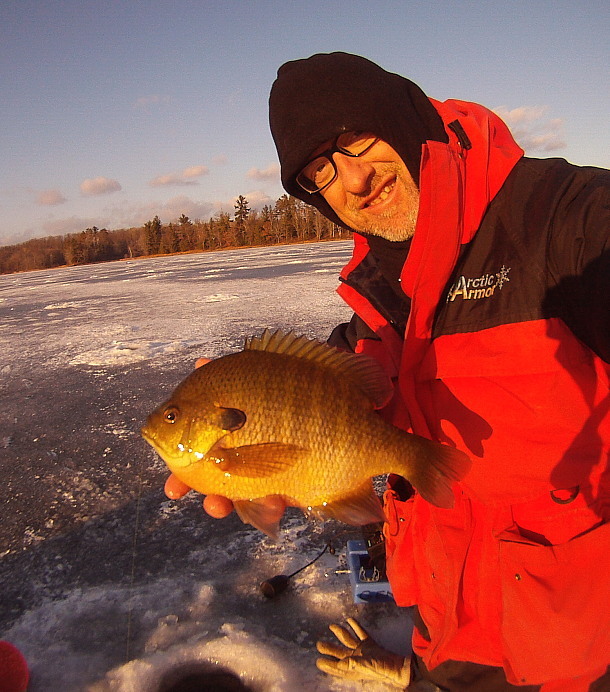 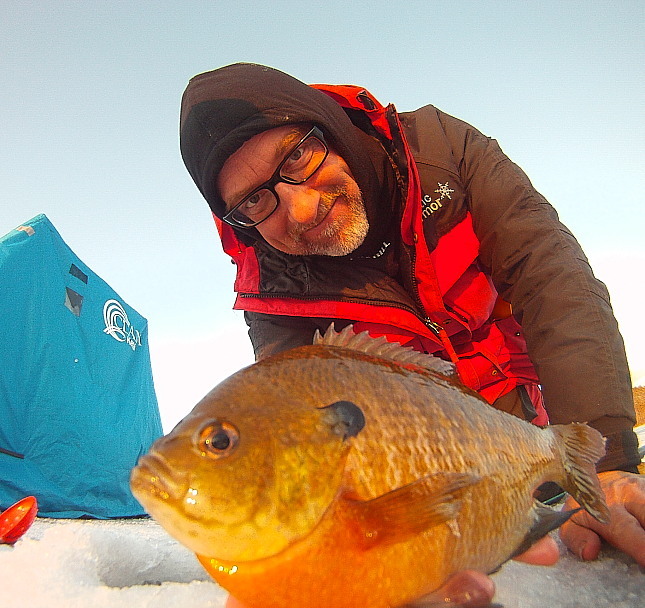 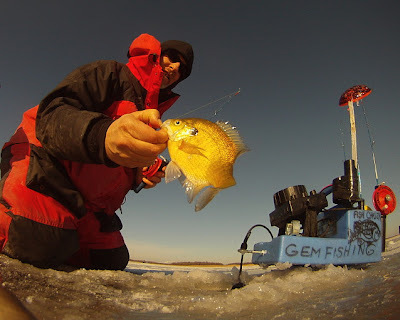 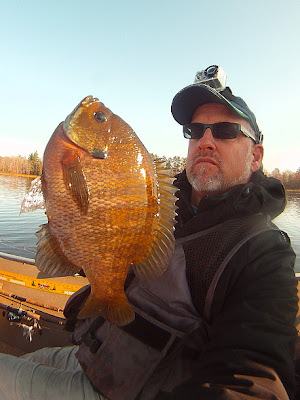 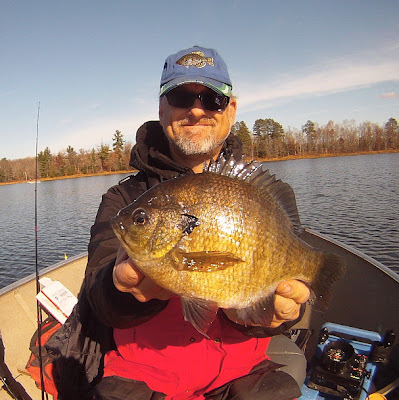 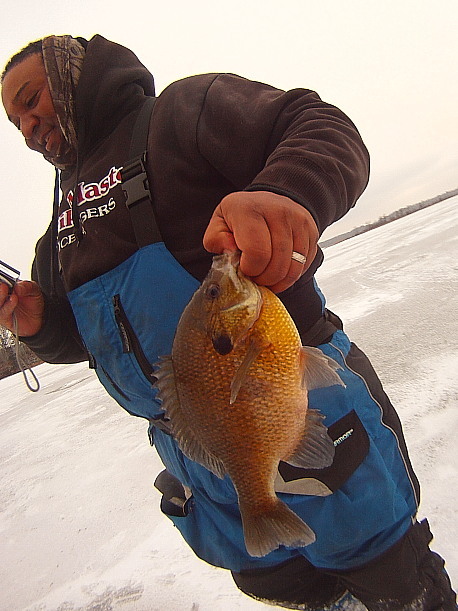 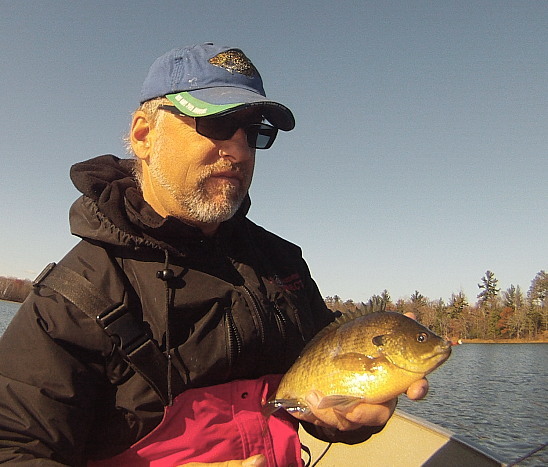 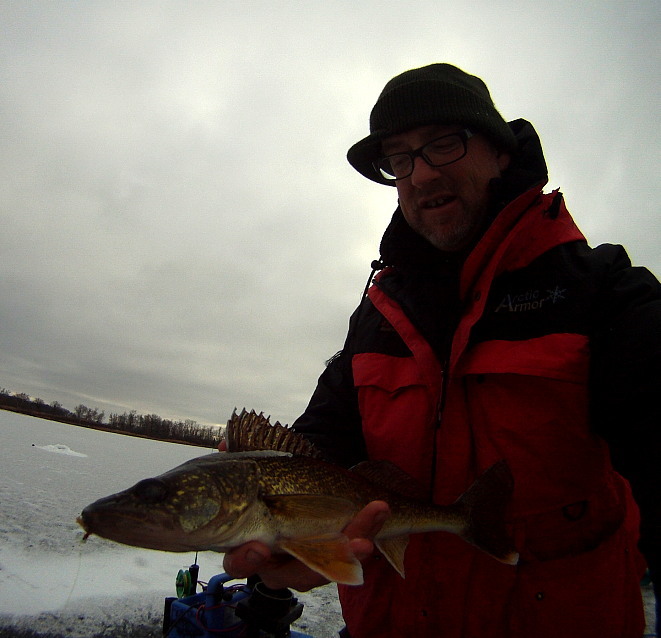 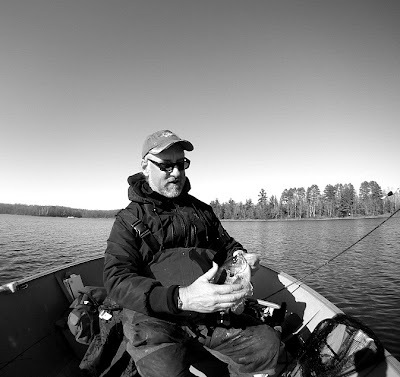 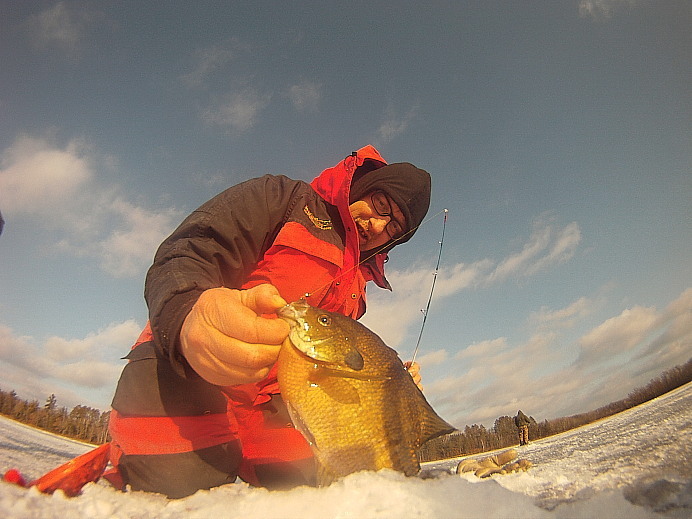 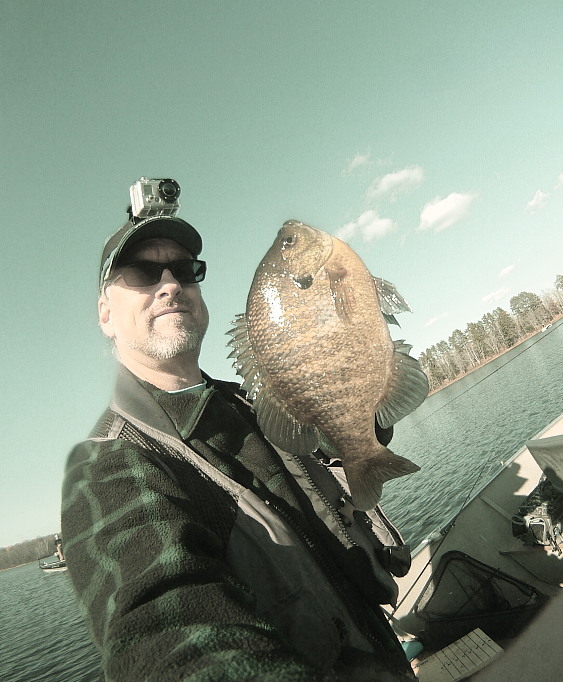 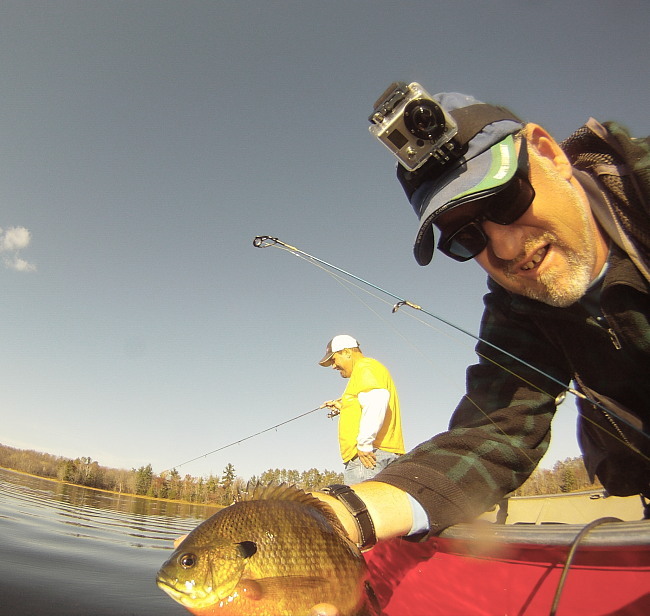 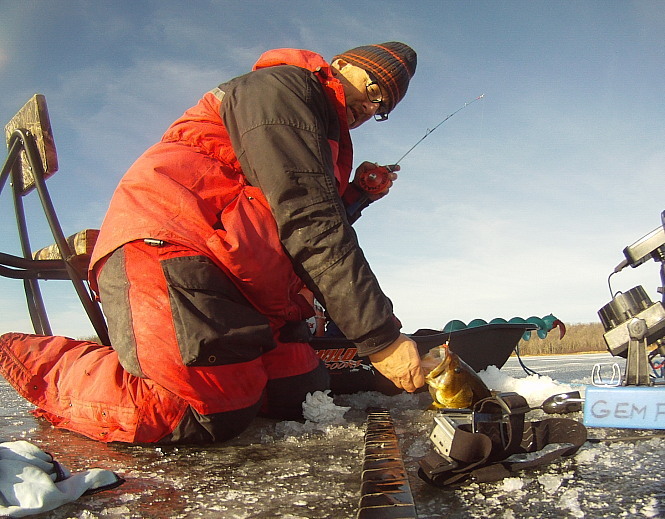 I got up North to chase some big slabs and bluegills with Chad "crappiesniffer" and his friend Joel. a foot or 2 off the bottom. 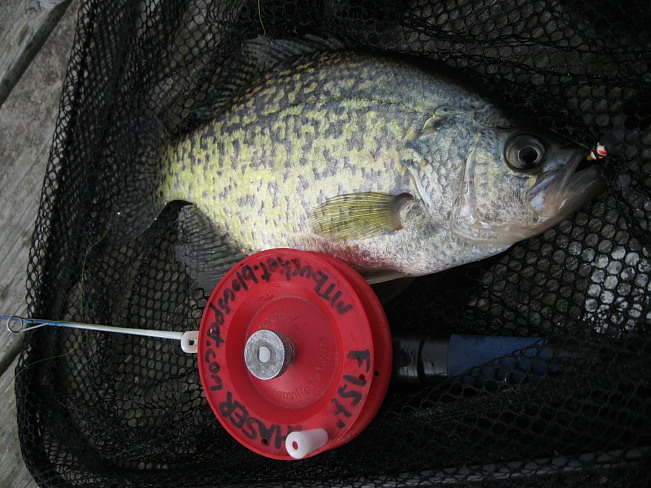 The crappies came on a tugsten jig with a little atom jumbo wedgee, I also boated some slabs on a Northland mimmic minnow.